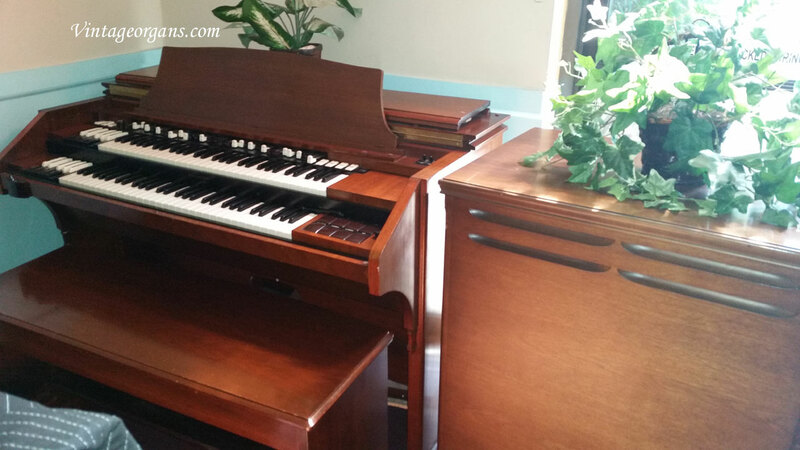 This is a very nice RT3 Hammond organ that would go anywhere, church, chapel, you name it. 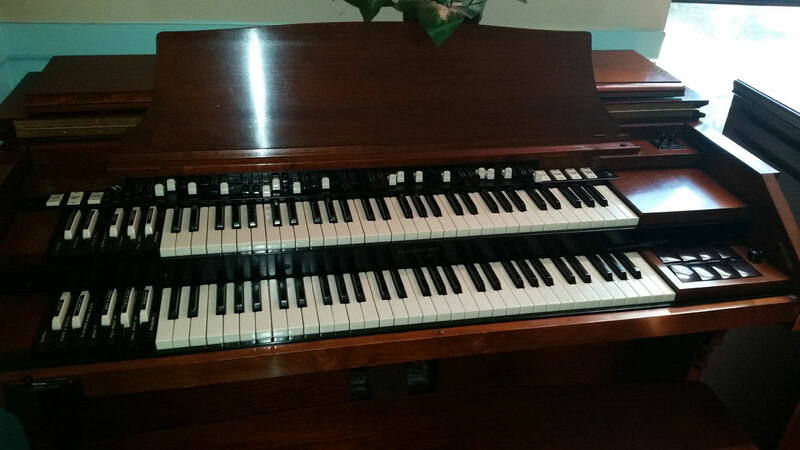 Even a great practice organ for home. 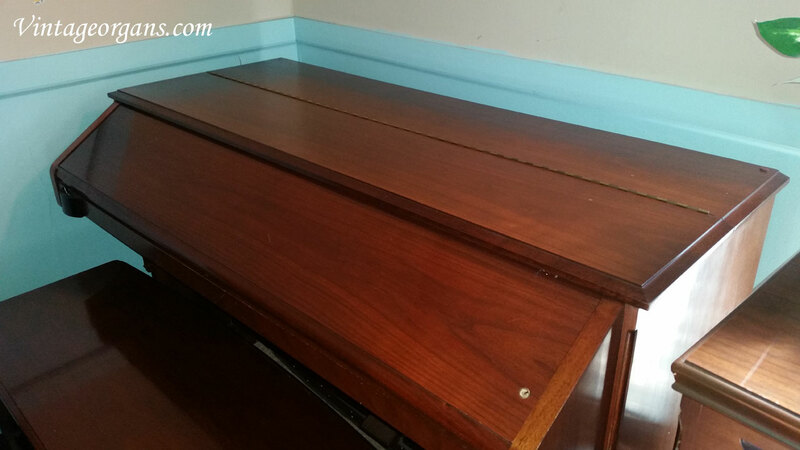 Comes with a 122 Leslie speaker, your choice from stock. 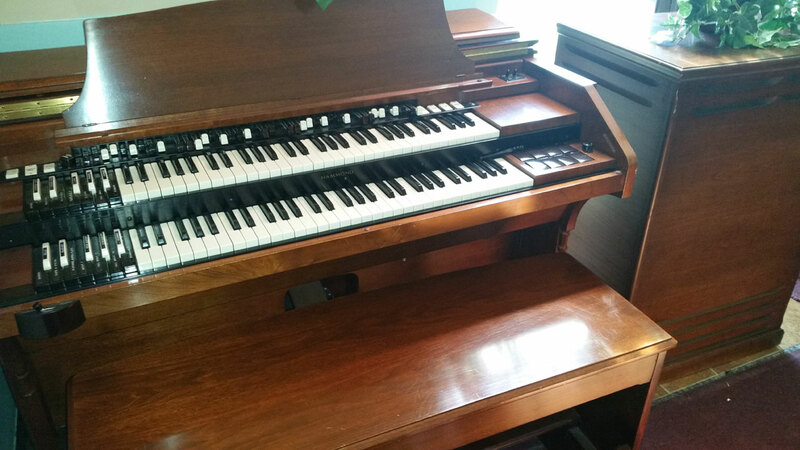 This one has the AGO pedalboard, 32 pedals instead of 25.